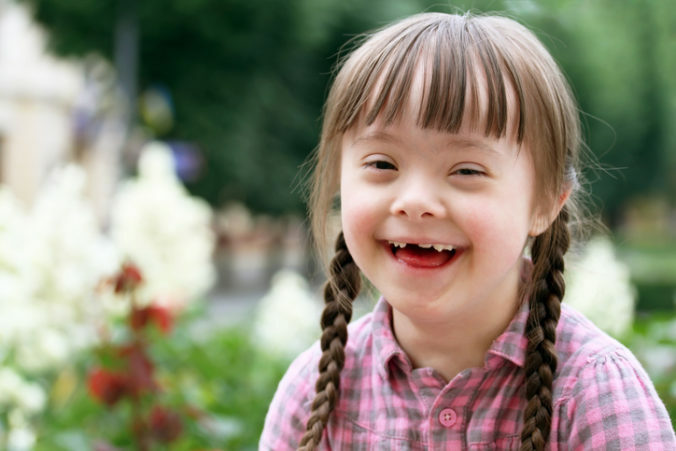 May 4, 2018 – The Iona Institute today calls on Dr Jennifer Donnelly, a consultant in obstetrics and maternal foetal medicine at the Rotunda Hospital in Dublin, to clarify whether or not she wants the law in Ireland to permit abortion where an unborn baby has a non-fatal abnormality such as Down Syndrome. Speaking at a Together for Yes event yesterday, Dr Donnelly referred to women in Ireland “who receive a diagnosis of a complex foetal abnormality”. She added: “These are women whom I and other doctors like me can’t give complete medical care to at one of the most vulnerable times of their life. Because of this I ask people to vote yes to repeal of the 8th amendment”. Dr Donnelly then referred to conditions such as Edward’s Syndrome and anencephaly. Responding to the remarks, David Quinn of The Iona Institute said: “It appears from Dr Donnelly’s comments that she favours changing the law here to allow for abortion in cases where the baby has a non-fatal abnormality. She gave examples of babies with life-limiting conditions, but she referred to ‘complex’ foetal abnormalities, not just potentially fatal ones”. He continued: “This appears to mean that she favours a law in Ireland that would permit the aborting of unborn babies with conditions like Down Syndrome. The public have a right to know whether this is, in fact, what she wants. The public also have a right to know whether this is what Together for Yes wants. The Government, which says it does not favour abortion in these cases, ought to ask Dr Donnelly and Together for Yes, which it supports, for the same clarification”.